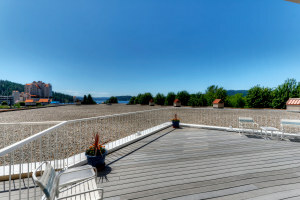 Coeur d'Alene North Condos for Sale, 83814. 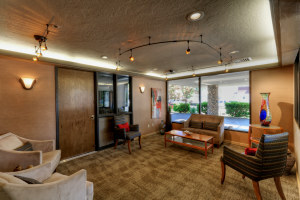 All listings every brokerage. 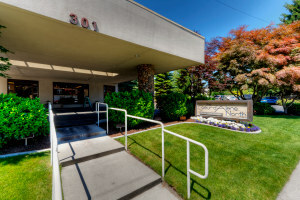 Located at 301 N 1st Ave Coeur d'Alene Idaho 83814 these condominiums commonly called CDA North or Coeur d'Alene North are a spectacular location to live the downtown lifestyle. 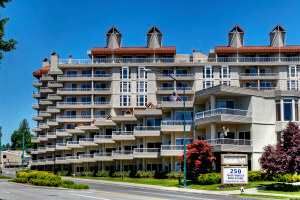 There are typically a variety of condos for sale starting around $200k and moving up from there depending on views and size. 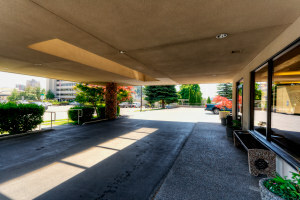 Here are a few things you'll love about CDA North condos. 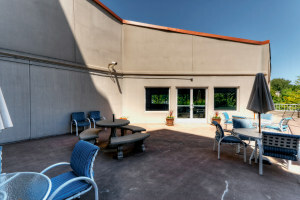 You'll have incredible views! 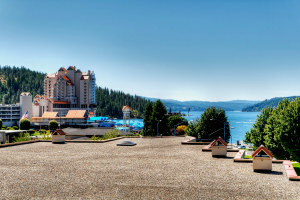 Many have lake views to Lake Coeur d'Alene and downtown Independnce Point, from here you can see the beach, boardwalk and of course the famous CDA Resort Hotel. 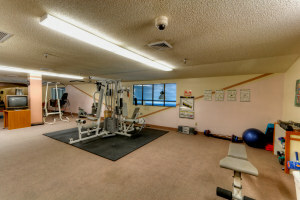 The HOA is outstanding with a salt water pool, tennis courts, wood working room, underground parking, social gathering room with kitchen and lake view balcony, and more. 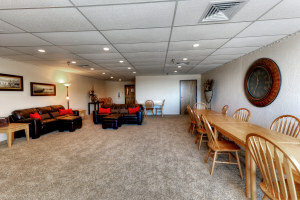 Take a look at a few of these and be sure to book an appointment with us to see any condo in Coeur d'Alene. 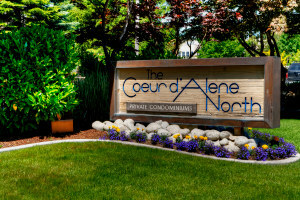 If you like CDA North you'll also be sure to like Parkside Condos Coeur d'Alene Idaho, McEuen Terrace, The Terraces at the Coeur d'Alene Resort, and Ridge Point.